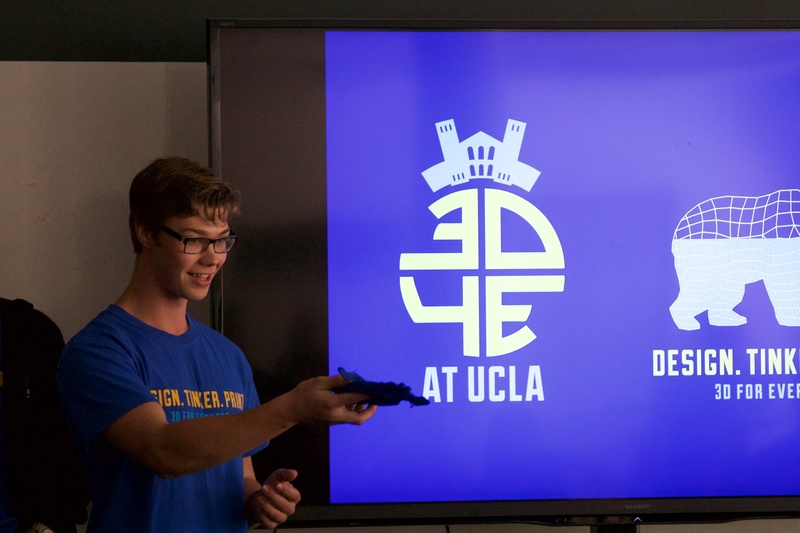 3D4E at UCLA: Design. Tinker. Print. 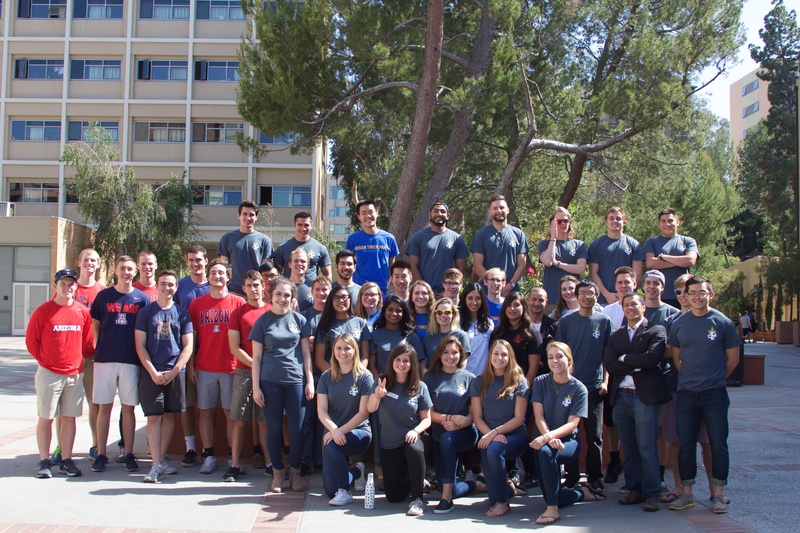 Chapters span across the southwest, including UCLA, University of Southern California, San Diego State University, University of Arizona, and many others, with membership constantly expanding. Our club’s main focus is on group projects, in which we design, manufacture, and test using CAD software and 3D printing. 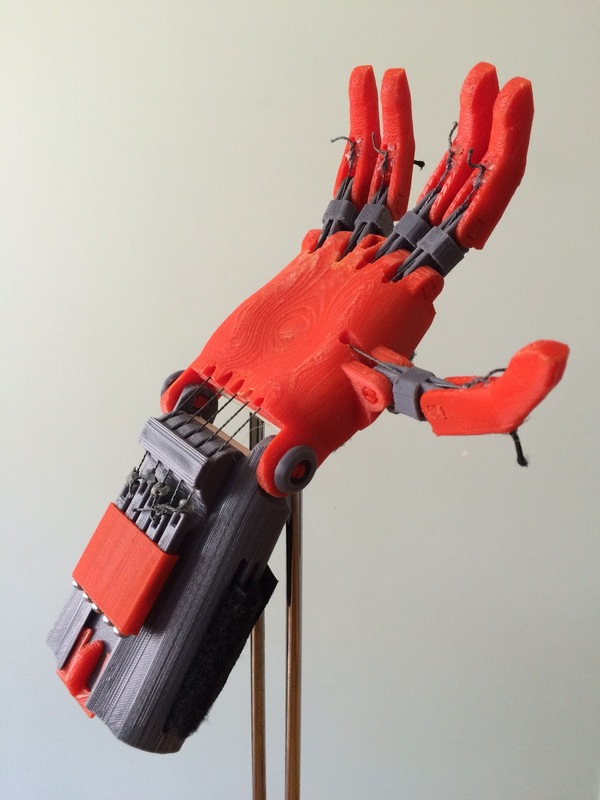 These projects range from recreational, like RC cars, to life-changing, like our prosthetic hand. 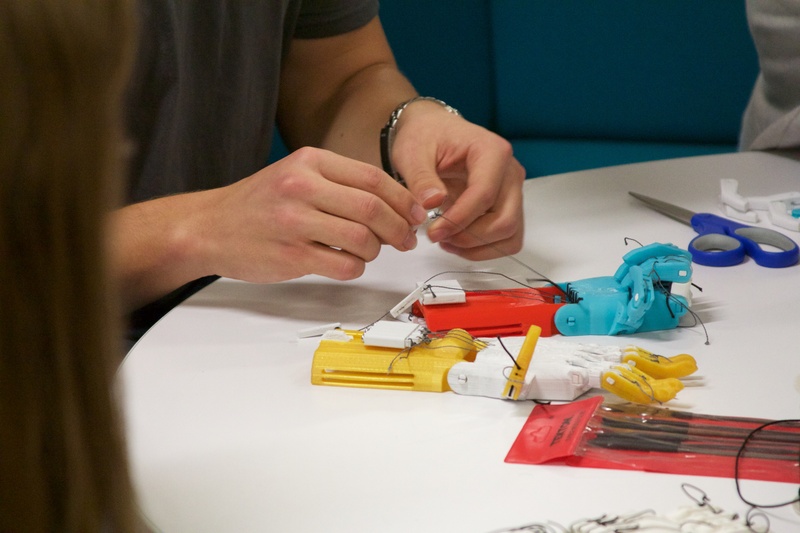 In addition to our group efforts, 3D4E also supports members with the resources and expertise they might need to pursue their own individual ideas. 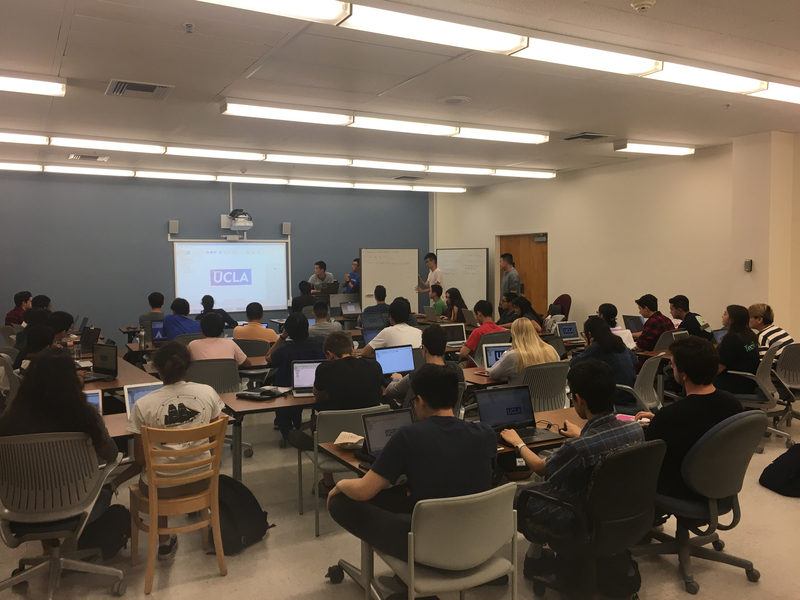 3D4E at UCLA is generously sponsored by AIO Robotics, New Matter, Robo3D, and XYZ. Their donations of printers and filament make our club's endeavours possible. 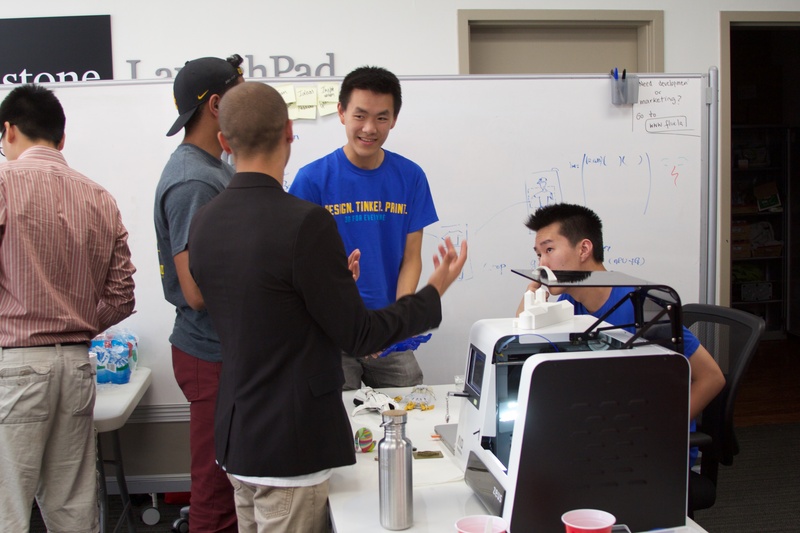 Space for storage and operation of our printers is furnished by the UCLA Library system and the Lux Lab.